As we move further into the era of Industry 4.0 and the Industrial Internet of Things (IIoT), greater emphasis is certain to be placed on automation. With machine vision technology becoming ever more sophisticated, there is huge potential to improve manufacturers’ quality levels while also accelerating throughput rates. The scope of this technology is broadening all the time too. New applications are destined to play a bigger part in our everyday lives, taking care of object detection/recognition in our cars’ ADAS systems, enabling facial-based security mechanisms to be integrated into portable electronics, and countless other key tasks. 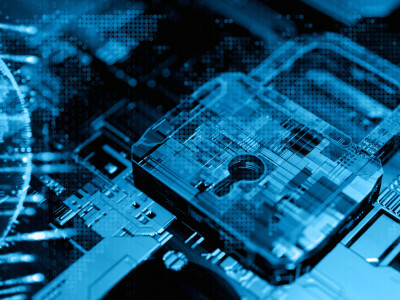 Mouser Electronics, Inc. announces that it has entered into a distribution agreement with Sudo Systems, an innovator in high-performance embedded systems for next-generation Internet of Things (IoT) devices. 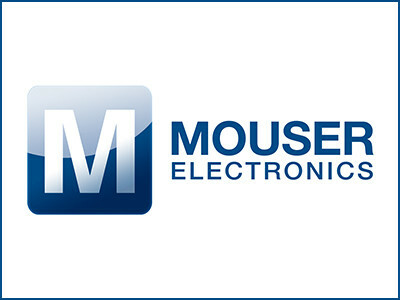 Mouser Electronics, Inc., the authorized global distributor with the newest semiconductors and electronic components,is now stocking the AE-CLOUD2 LTE IoT Connectivity Kit from Renesas Electronics. 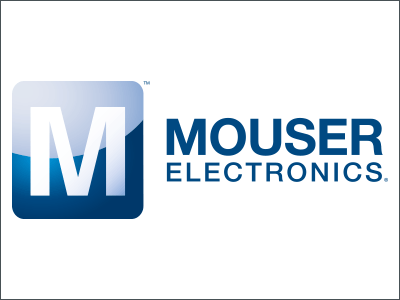 Mouser Electronics, Inc., the authorized global distributor with the newest semiconductors and electronic components, is the first distributor to stock the LTE-M expansion kitfrom Silicon Labs and Digi International. Designed to jump-start cellular Internet of Things (IoT) applications, the new kit enables seamless cloud connectivity with ultra-low-power application capability. Mouser Electronics Inc. and celebrity engineer Grant Imahara today released a new video introducing All Things IoT, the latest series in Mouser's award-winning Empowering Innovation Together™ program. Mouser Electronics, Inc., the authorized global distributor with the newest semiconductors and electronic components, is now stocking the AC164160 AVR-IoT WG evaluation board from Microchip Technology. 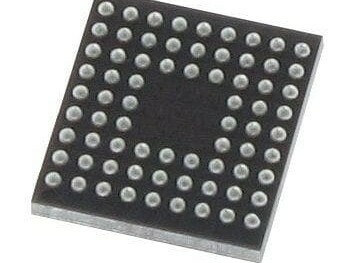 Mouser Electronics, Inc., the industry's leading New Product Introduction (NPI) distributor with the widest selection of semiconductors and electronic components, is now shipping the ADuCM4050 microcontroller from Analog Devices.